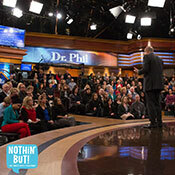 How can I make reservations to attend a taping of Dr. Phil? I have a great suggestion for a show topic. How can I submit it? I have a problem and want Dr. Phil’s help. What is the mailing address for Dr. Phil? Who supplies Dr. Phil’s wardrobe? 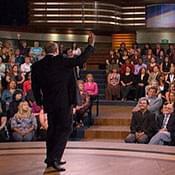 Audience reservations for Dr. Phil are available almost exclusively by phone. Demand far exceeds supply, so it may take up to a week for a representative from our audience department to call you back. 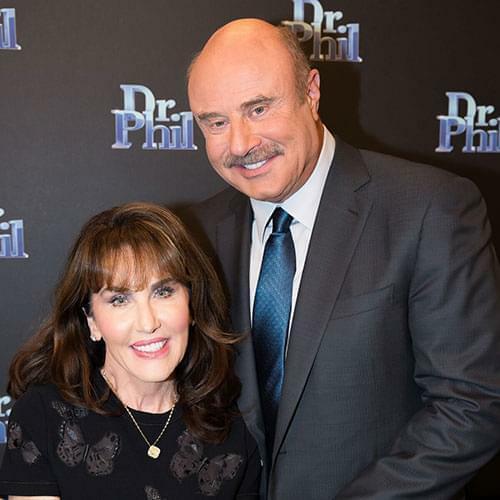 The only way to get a face-to-face meeting with Dr. Phil is to Be On The Show. You can also Ask Dr.Phil a question via e-mail. Due to the volume of requests, we cannot make any guarantees. Please contact the appropriate authorities or crisis intervention service providers in your local area for immediate assistance. We encourage you to reach out for help, and hope that this matter is resolved in a manner that is best for all parties involved. Due to the volume of mail received, letters, photographs, legal documents, medical materials, manuscripts and other personal items cannot be returned. Please consider this when sending original items. Materials other than letters are not usually reviewed. You may choose to spare the expense and effort of sending further documentation unless requested by our producers. Money and checks should not be sent to the Larchmont Blvd. address. Nearly every guest on the show starts with a letter or e-mail to us, and we look forward to your thoughts, comments, concerns and stories. Dr. Phil’s wardrobe is supplied exclusively by high-end Italian designer Mabro. Superior quality and use of the newest fabrics and styles is what distinguishes Mabro from other designers. Although Dr. Phil’s suits are imported from Italy, you can find the Mabro label right here in the United States. Click here for a list of retail outlets.